As you are probably all aware by now the General Data Protection Regulation (GDPR) will come into force on the 25th May 2018, replacing the existing data protection framework under the EU Data Protection Directive. Note that Club Officials, Event Organisers and Commission Officials will have more specific queries for us, and we will be circulating updated forms and more comprehensive guidance to them shortly. You will receive an "opt in" email from us before Friday evening, so you can register your intent to stay with us there - or just fill in THIS FORM now. It's back!!! And it's FREE!! 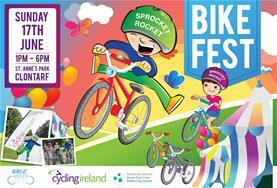 Your favourite family cycling festival - Bike Fest - takes place in St. Anne's Park, Contarf, Dublin on the 17th June. All your favourites will be there Sprocket Rocket, Gearing Up Off Road, the family cycle, bike races and the cycle school - all with a good old party vibe to round off Bike Week 2018! And not to forget Savage Skills!! The awesome bike stunt crew will be performing throughout the day - not to be missed! Registration is now open for the Great Dublin Bike Ride 2018! This is a bike ride for all abilities - from novice (70km) to expert (105km) - with 7000 riders rolling through the streets of Dublin on the 23rd September. Once more this is a flagship event in Ireland for the European Week of Sport, and anyone OVER the age of 16 can enter. The Great Dublin Bike Ride is run by Sport Ireland in conjunction with Cycling Ireland, the Dept Transport, Tourism and Sport, Dublin City Council and Healthy Ireland. 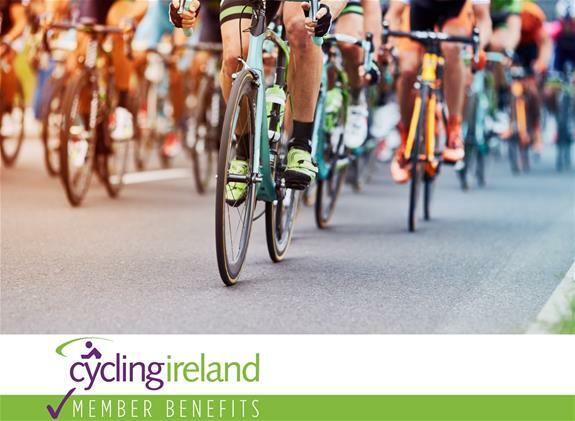 Cycling Ireland are delighted to announce further details on more special discounts for Cycling Ireland members, so you might want to check out our MEMBER BENEFITS section for a full list of discounts exclusively for you! Check out our latest announcements from some of our new affiliated bike shops. Chain Reaction Cycles are offering a further 5% off all goods* purchased in their Belfast store. DLB are offering a 10% discount to Cycling Ireland members on stock in their Dublin store. Cycling Ireland members who shop in Spun Cycles in Meath will get a 20% discount on parts and accessories. 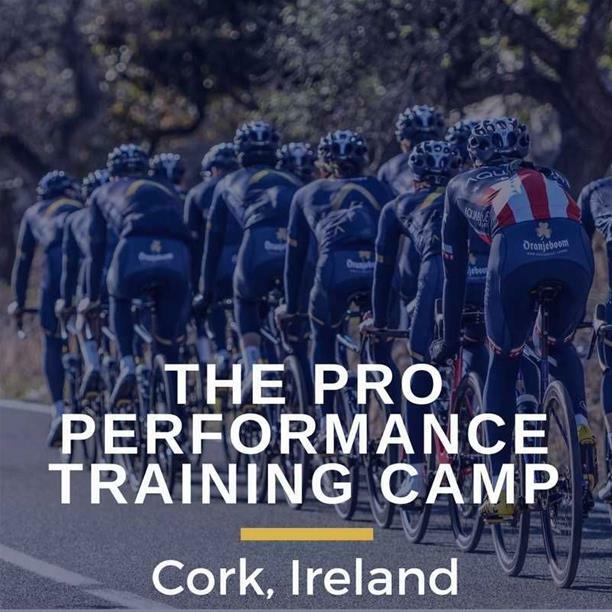 Keep an eye on our website, in particular the Member Benefits section, for more announcements coming soon, with talks underway with companies like Flash Pack and Bike Exchange. While you're checking it out you should have a look at their newly launched PRE LOVED buy and sell section too! If you haven't already, can you take a minute to complete this survey on cyclist safety being conducted by a research team in Trinity College Dublin, supported by the RSA. 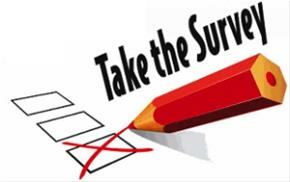 If you have cycled a bicycle on a road in the past 12 months and you are over the age of 18, then please fill in this online survey and be in with the chance to win a €100 One-for-All voucher! We would like to remind all cyclists that it is important to leave our countryside in the way we find it. 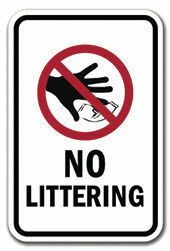 Cycling Ireland operate in line with the Leave No Trace ethics, and we urge all members to bring their litter with them when riding or competing.